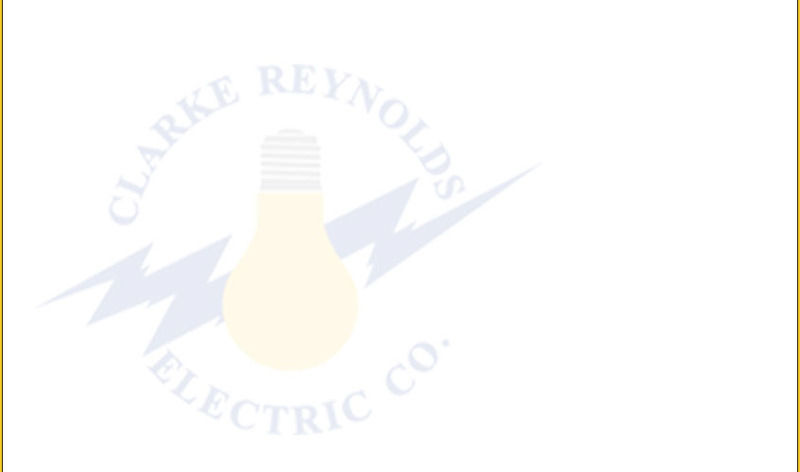 Welcome to Clarke Reynolds Electric Co.
At Clarke Reynolds Electric, we are an experienced and highly-recommended contractor serving the electrical needs of residential and commercial properties throughout the Houston area, from new wiring to electrical maintenance and troubleshooting. We’re specialists in the service and installation of electrical systems, and have a comprehensive knowledge of new technologies, as well as systems that have been installed for years. We can design and build or install any type of electrical or lighting system required in your home or commercial building. We are committed to giving you the most reliable system for your needs. We are fully licensed and bonded, assuring you that your electrical project will be installed to exacting industry and code standards. We are also Lutron certified, making us your one-stop source for all your home and corporate lighting automation needs. Base Content Copyright © 2019 Market Hardware, Inc. | Additional text content Copyright © 2019 Clarke Reynolds Electric Co.